The world is not yet free from war, terrorism, civil unrest, border disputes, and other types of strife. Until that great day arrives, security issues and the related strategic planning within and between nations are considered paramount. Among the most grave responsibilities of any national leader is to keep his or her people safe. In an era where the United States and India have many differences, they share an objective to promote a safer world- although from different vantage points. 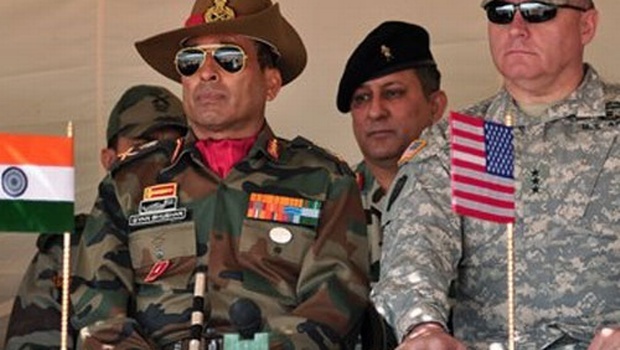 South Asia will be at the center of global security concerns for the foreseeable future. In this section you will come to get a finer understanding of the cooperation- and noncooperation- to be found in the world of war and peace between the world’s two largest democracies. Click here for the Security/Strategy archives.